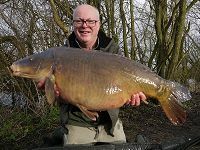 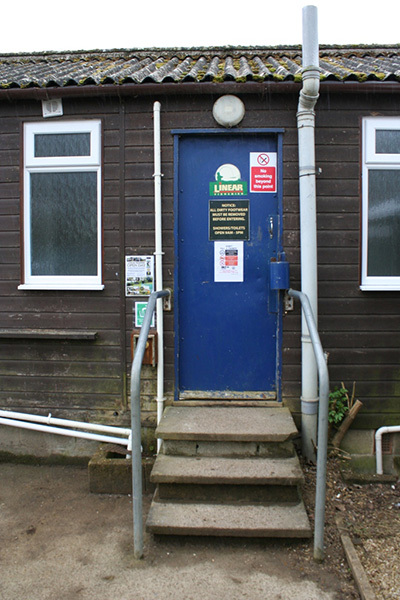 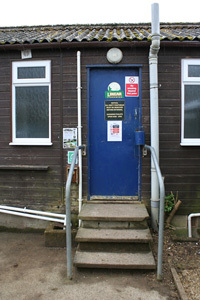 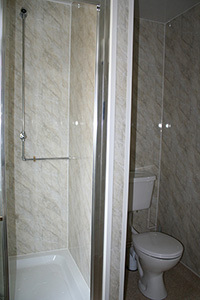 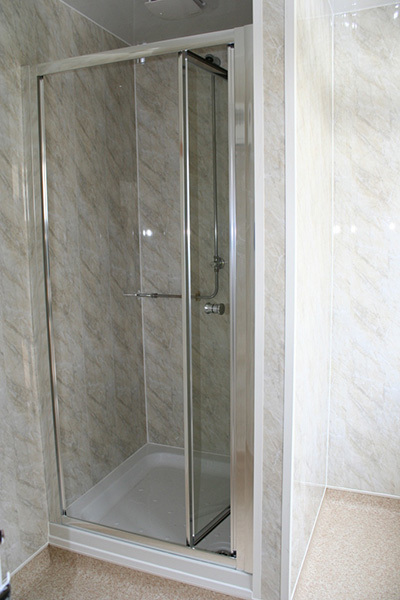 Linear has a shower and toilet block located between St Johns and Manor Farm Lakes, next to our fishery office. There are also two parking areas between these waters and a separate short term parking area that should only be used when visiting the shower block. The shower and toilet block will be open between the hours of 9am and 5pm, although during the warmer summer months will we sometimes leave it open through the night. 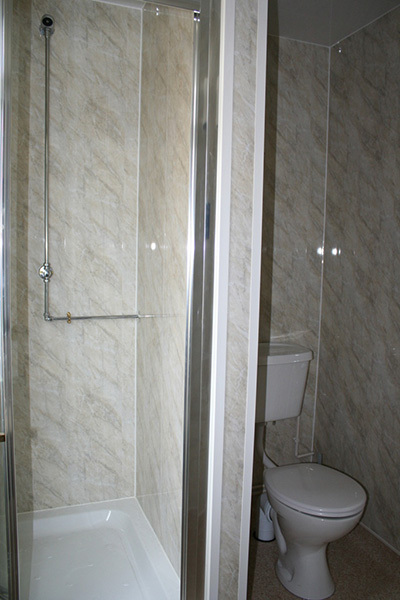 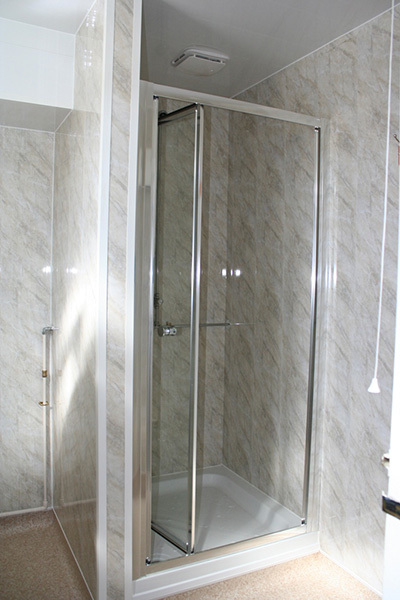 Each shower cubical is fitted with a lock that requires a £1 coin to enter, but there is no time limit to how long you can stay in the shower. 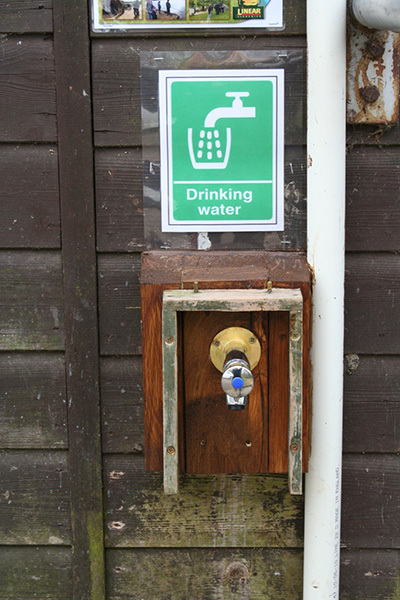 A drinking water tap is located just outside the shower block. 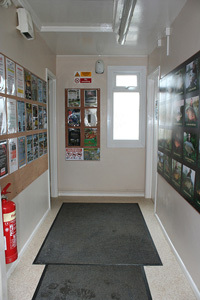 We also have 28 porta loos positioned around the complex. 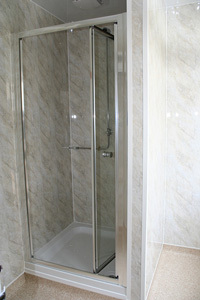 During high season these will be emptied weekly and cleaned regularly but they do, at times still get dirty. 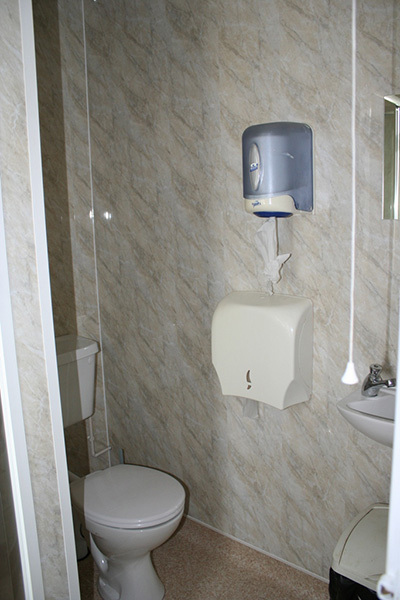 If you find a porta loo that is full, needs cleaning or is missing a toilet roll then please let us know on 07885 327708 and we'll get it cleaned as soon as possible.